Create support ticket on website, we will help you install plugin correctly. the nulled is not necessary in this plugin? Hey, yes, original version works without purchase code fine. i just downloaded here. 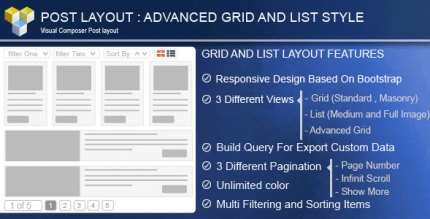 it works fine for me… but how to i import from Grid Template Library? Is this download included template?